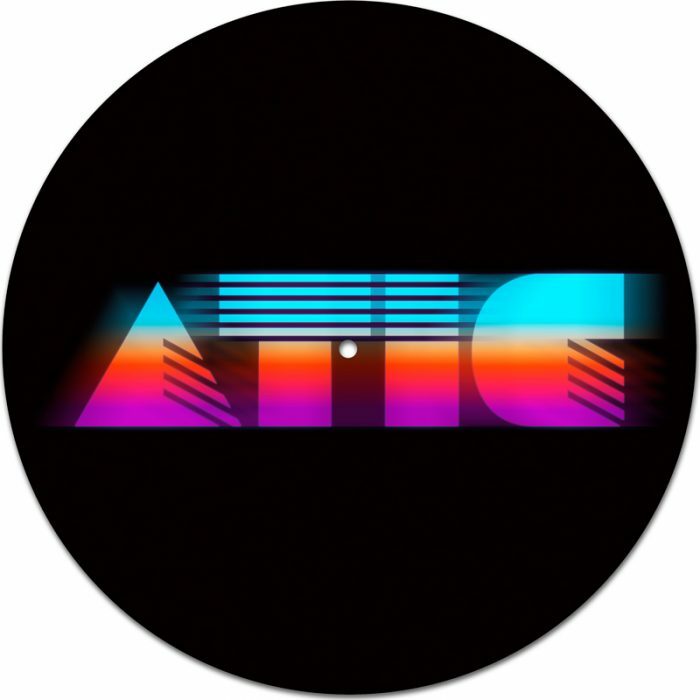 Blog ATIC slipmats - Fresh Designs in stock now! 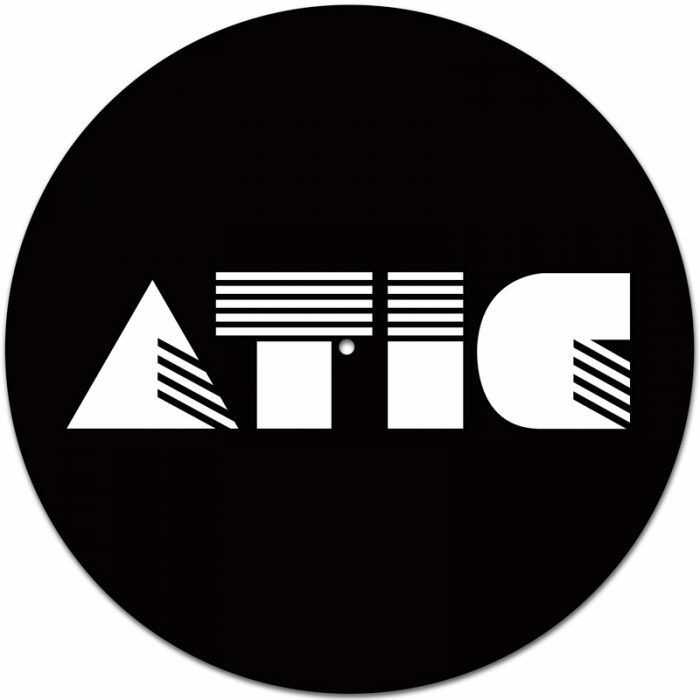 The ever popular ATIC slipmats are back in stock and shipping now. 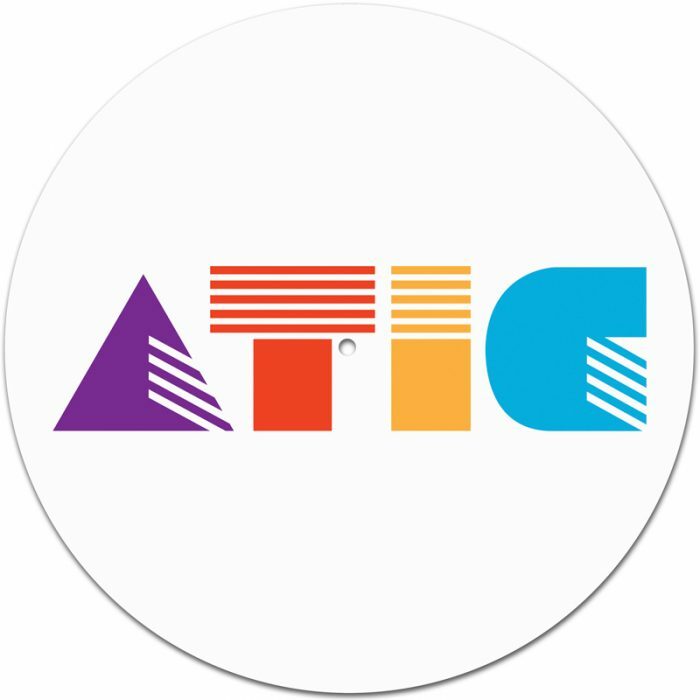 Our professional grade 16oz mats are available in 5 eye-catching designs and all orders include a FREE MP3 download of any ATIC release (one per order) – browse our extensive back catalogue and take your pick! 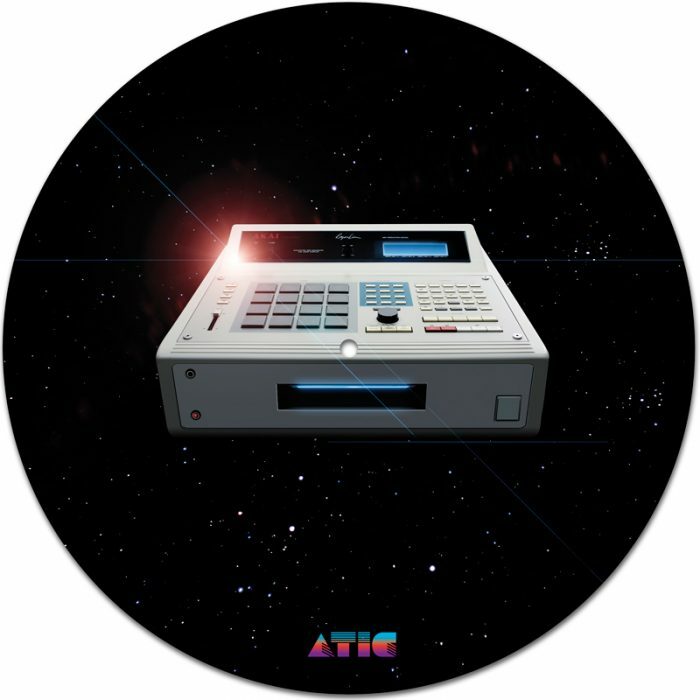 Choose from five dope designs – our ‘broken beat’ ATIC mascot on a light grey base, the VHS / MPC60 combo from Aim’s ‘Drum Machines and VHS Dreams’ album artwork and three classic ATIC logo designs. 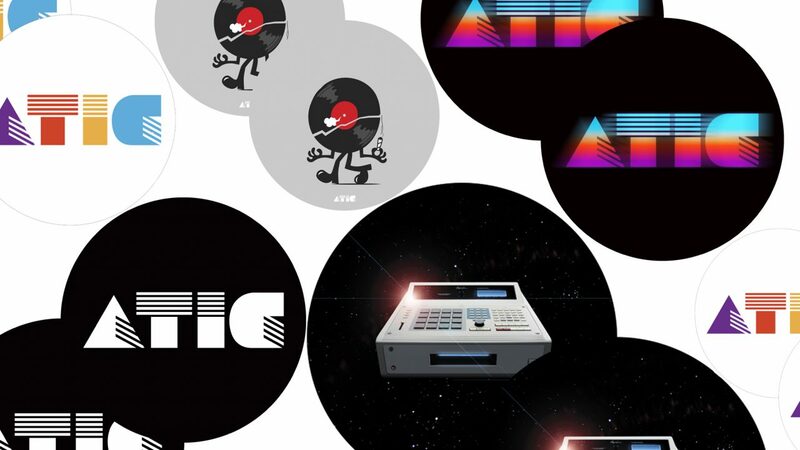 Please note – these are not any old slipmats – we’ve scoured earth for the finest, the longest lasting and best feeling slipmats money can buy. 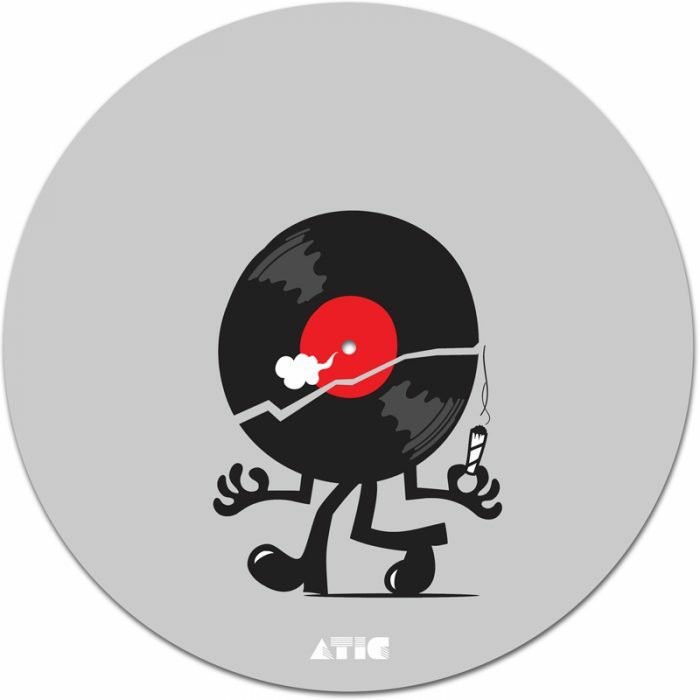 Whether you’re a two turntable scratch ’n’ cut master, a smooth blend kind of kid or just like to lounge with a scotch, a warm hi-fi set up and your favourite LP, your vinyl will thank you when you drop it onto these beautifully designed, pro-grade ATIC Records slipmats.